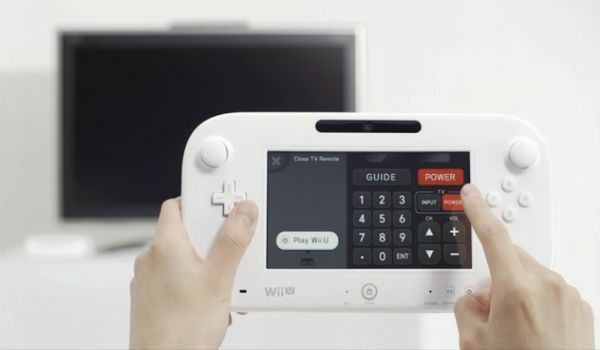 Since Nintendo announced yesterday that it is cutting back Wii U sales projections, some consumers began to wonder if the system, which currently starts at $300, would see a price cut sooner rather than later. Nintendo President Satoru Iwata threw cold water on those hopes today, telling investors that such a price cut would not be forthcoming. Translated from corporate speak, the message is clear: "The Wii U isn't too expensive, we just haven't done a good job convincing enough people why it's worth the price." The Tendo Project – Daily Nintendo News is powered by	WordPress 5.0.4 and delivered to you in 2.367 seconds using 41 queries.